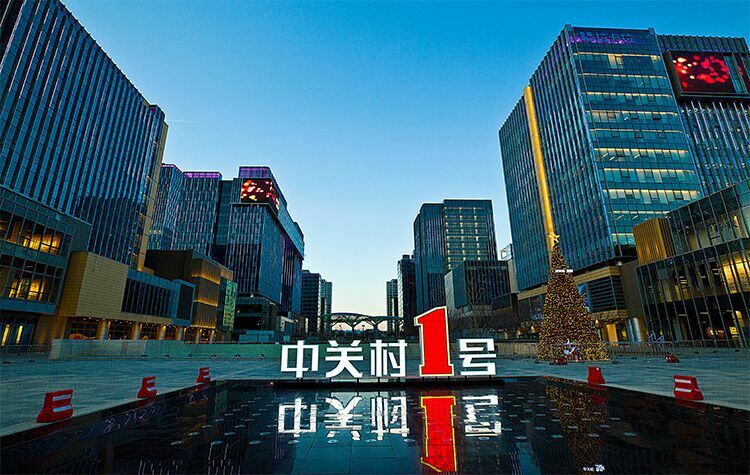 Nov 28, 2018 (China Knowledge) - Wang Ning, the deputy mayor of Beijing, has said that Beijing has launched the Science and Technology Fund, the investment has exceeded RMB 30 billion, and the 5G industry Fund is also under development. 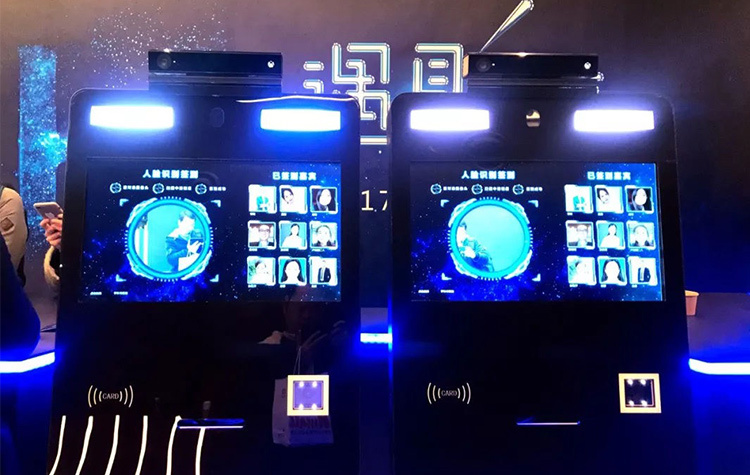 He was talking at the International Symposium on Information and Communication Technology (SoICT 2018), yesterday. 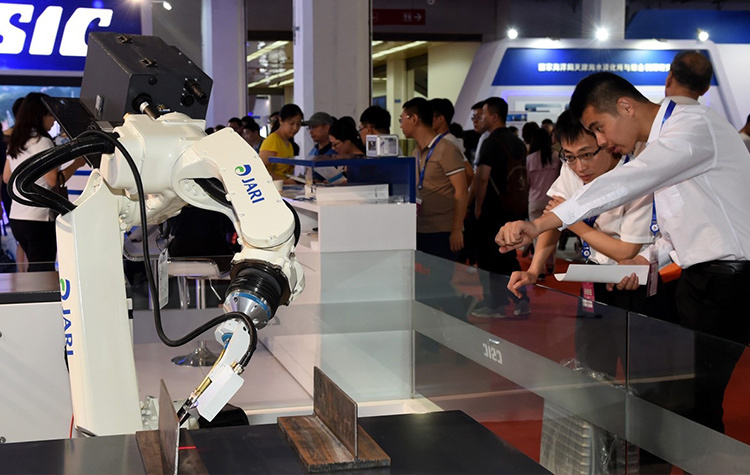 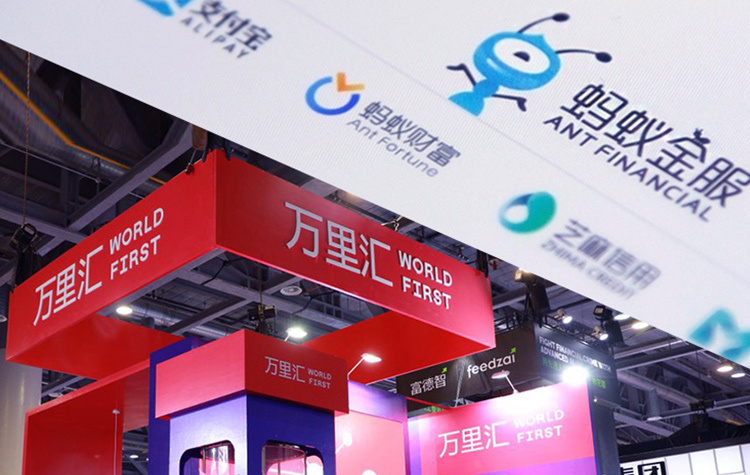 The government is also preparing, he said, to build a 5G research institute to promote essential technology research and accelerate the 5G application of intelligent transportation, smart city and ultra-high-definition video. 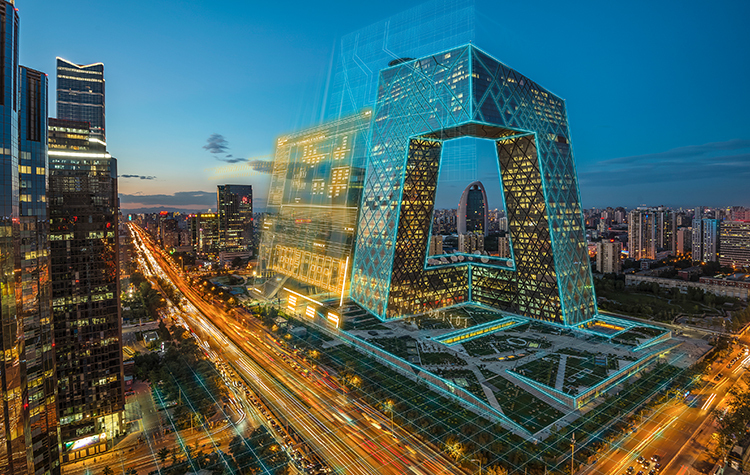 In 2019, Beijing will focus on the development of 5G industry, and tera-scales markets will soon open. 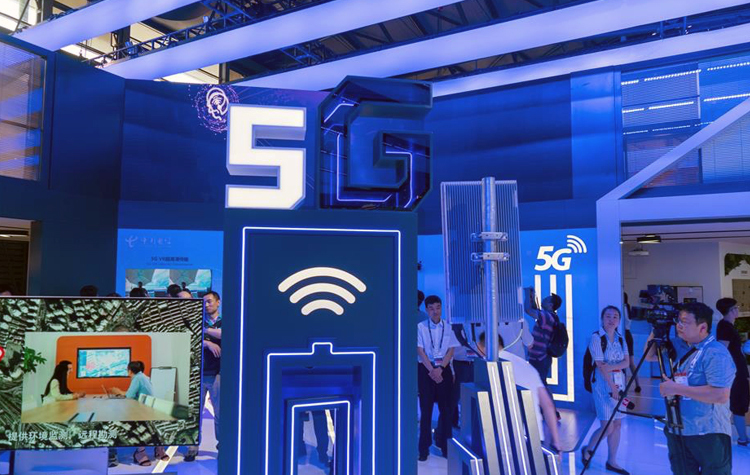 We can see from the increasing demand for the 5G base station, he continued, the acceleration of 5G development will benefit many companies including antenna, PCB, mobile Investment opportunities for terminal components will increase.